​At its core belly dance is a folkloric tradition of movement. We come together to celebrate and nurture feminine strength and spirit. You'll laugh, meet new people, make new friends, be physically challenged; and you may just learn something about yourself. 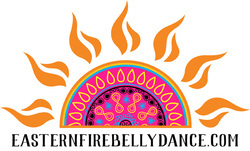 Eastern Fire Belly Dance is a FatChanceBellyDance® Sister Studio emphasizing American Tribal Style® as created by Carolena Nericcio-Bohlman. Have no belly dancing experience? Well, get you some for only $15; two Intro to Belly Dance classes for only $15, Wednesdays at 7:30 p.m. in Naperville! Have friends that want to join you, grab an Intro special for them as well. Have a Groupon? Need to register for the Intro to Belly Dance class? 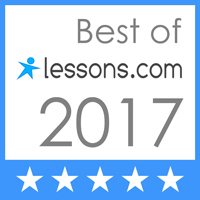 "Grace is a fantastic teacher, and I adore working with her! She keeps it fun, engaging, and most of all, low pressure. I feel totally comfortable with her and I'm so glad I found EFBD!" 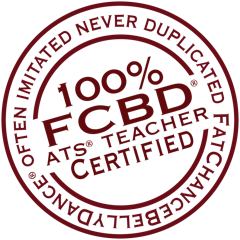 "Taking ATS® classes with Grace is one of the most exciting hours in my week! As a woman, I have reclaimed a form of sensuality and confidence that I never knew I could have. As a dancer, I am more flexible, balanced and fluid. And if that isn't enough, I am proud to say that I am part of a community with strong, beautiful and intelligent women"
"I used to dance as a kid and in college; ballet...but I never felt it was quite "me." Then I discovered belly dance! It's awesome to be able to dance in such a supportive, energetic, and non-competitive environment! I look forward with great excitement to my classes with Grace each week; she keeps us motivated, moving, and laughing!"